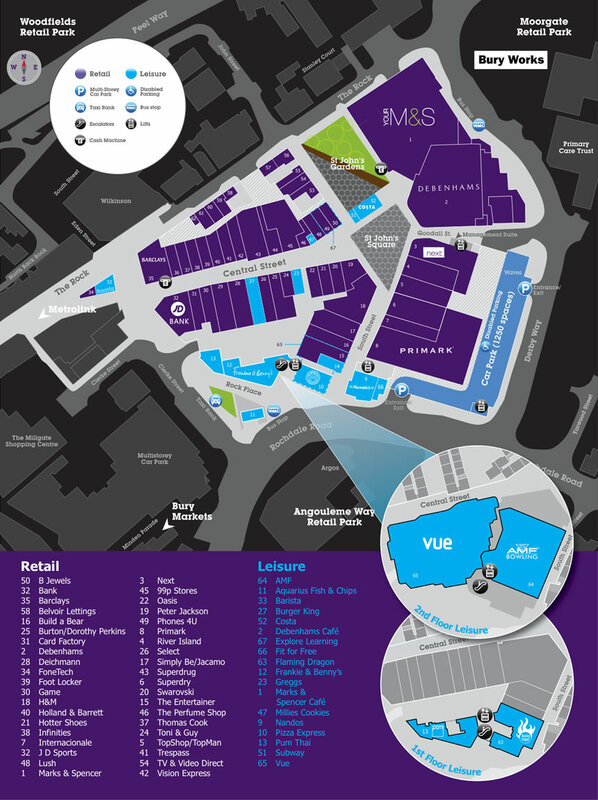 Based on South Street, on The Rock – a brand new concept has landed. Bury’s first healthy, clean fast food joint. Forget processed, chemical filled, toxic foods with high amount hydrogenated toxic fats and synthetic meats. Think fresh, natural, nutritious, protein filled foods made fresh on the site. With the ability to cheat clean. The bar provides an unmet healthy experience. Serving fast fresh, healthy meals, snacks, smoothies and juices. All which are healthy, nutritious and full of flavour. 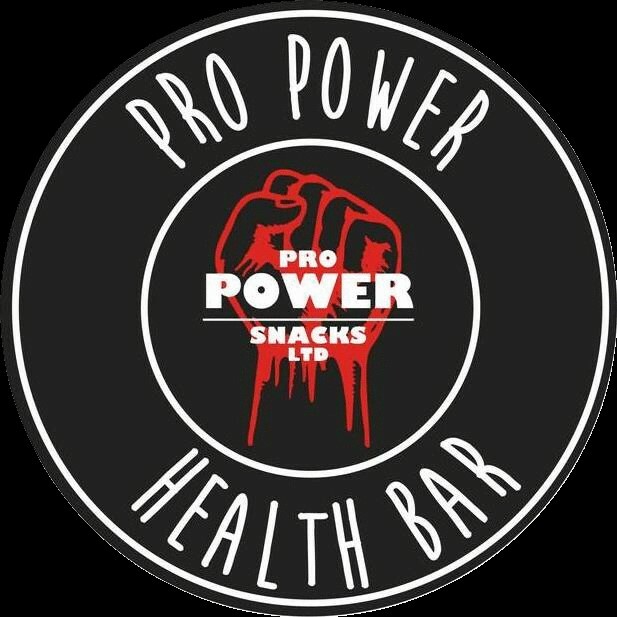 Pro Power Snacks will soon be available through Deliveroo.